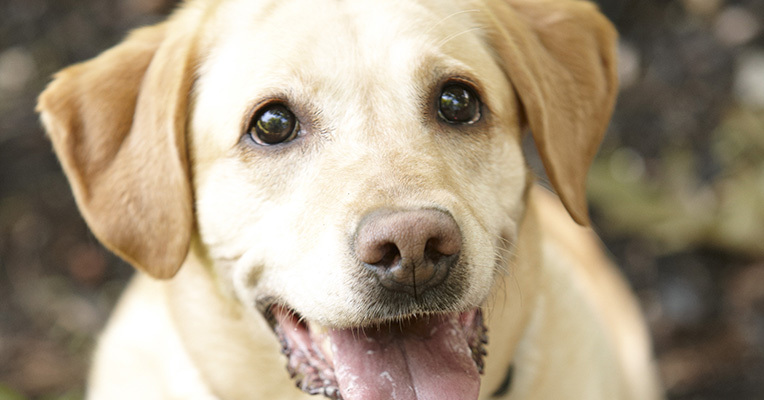 Keep your Dog Watch fence system working temporarily, in the event of electric power failure. This back up battery is an add-on item available for your Dog Watch fence. 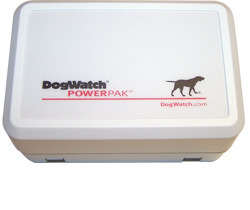 The Dog Watch fence Power Pak will give you up to 8 hours of back up power for added security. The Power Pak is available for hidden dog fence customers who constantly lose power for extended periods of time. The Dog Watch fence is a safe system that keeps your dog contained in your yard. We also offer an indoor dog containment system to keep your pet in safe areas of your home. Ready for a Hidden Fence? Take the next step and give us a call or send us an email. We can't wait to help you get started.